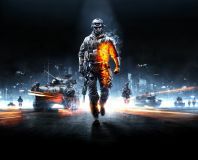 EA has confirmed that Battlefield 3 will have a 24 player limit for Team Deathmatch. 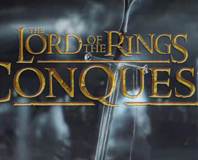 Lord of the Rings: Conquest is Pandemic's latest effort at a Tolkien-inspired hack and slash game. Offering players a chance to indulge in class-based combat in some of the most epic battles from the films, could Conquest invade our hearts though? Read on to see! Battlefield fans will be glad to know that EA will be adding in the Conquest mode to Battlefield: Bad Company later this week - for free!